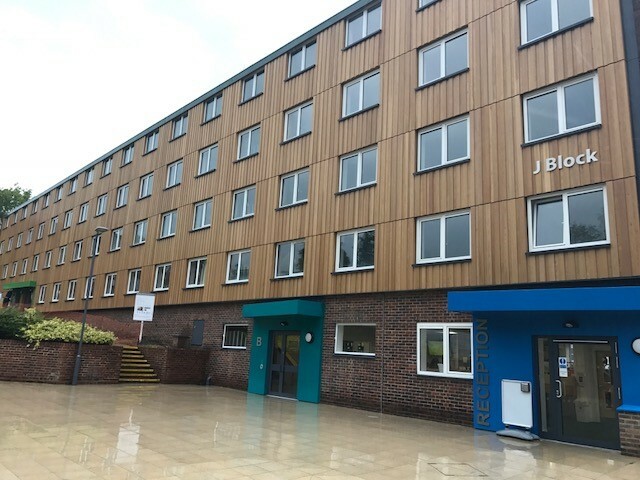 This project at the University of Southampton Halls of Residence, started with the demolition of the rotunda building, link bridge and single storey extension, demolition of all the external canopies, removal of the external flue, glazed entrance doors and creation of a new enlarged structural opening to Block J reception area. 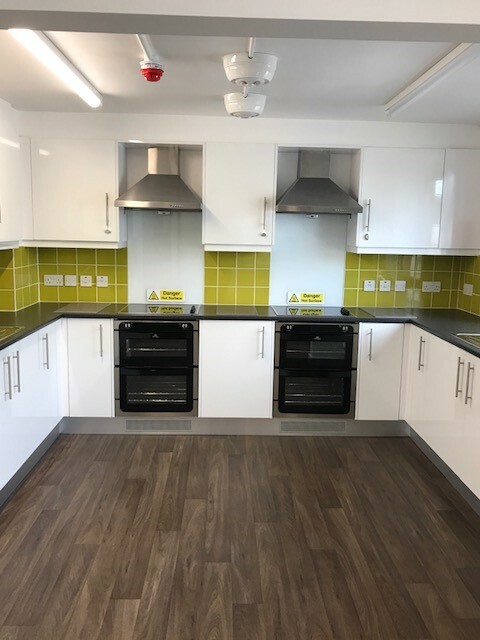 We had to demolish and install new structural steels to new openings so as to allow for the modernisation of the kitchens to improve the student's experience. Other elements of works, but not inclusive to, included new external timber cladding, including the support frame and insulation. 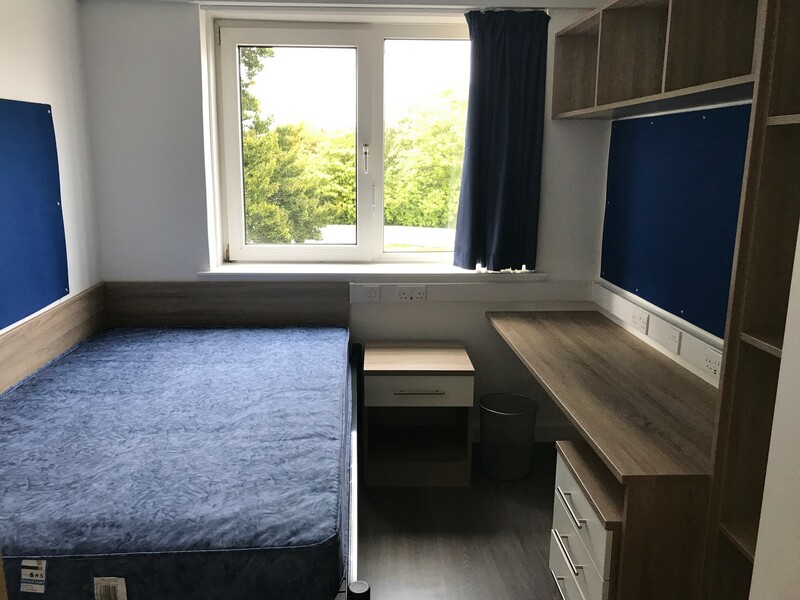 Followed by the fit out of new furniture, fittings, complete mechanical and electrical installation and finishes to all 87 rooms, 8 bathrooms, 8 kitchens, corridors and staircases. All the time assisted by a Bat Ecologist, having found evidence of bats during the demolition process, we had to ensure we weren’t disrupting any bats. Fortunately, they had long since moved on! Another challenge was ensuring minimum disruption during the refurbishment of the 24hour day live reception. It was absolutely critical that this building was completed on time, ready for the new intake of students in September. I was also brought in on budget! 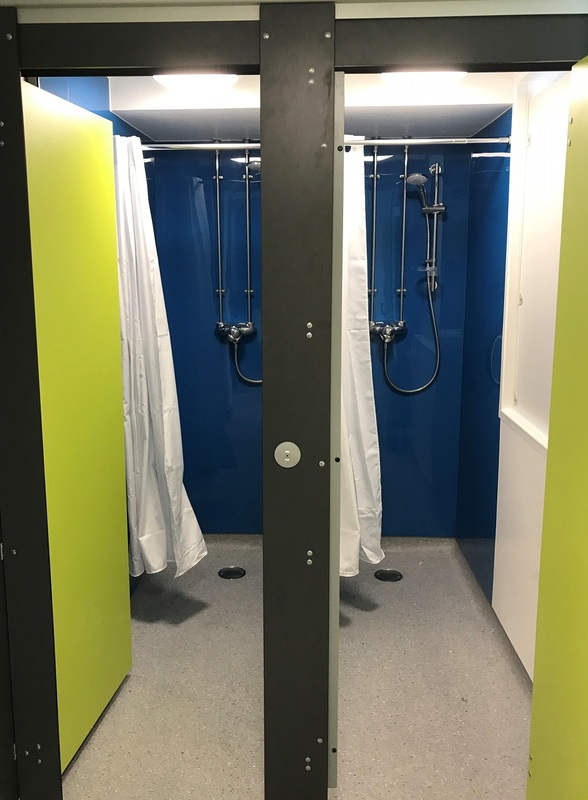 "The site manager's attention to detail, care and responsibility for the work was first class."